Winter weather can be hard on your carpets. For one thing you’re probably spending more time inside your house, which tends to mean more foot traffic. There’s snow and ice, which can cause problems when it’s tracked inside your home. Donald Geller, a carpet cleaner Ottawa recommends trying to prevent problems from occurring, rather than attempting to fix any problems or damage in inclement weather. Here’s some tips on how to keep your carpets clean during the Ottawa Winter. 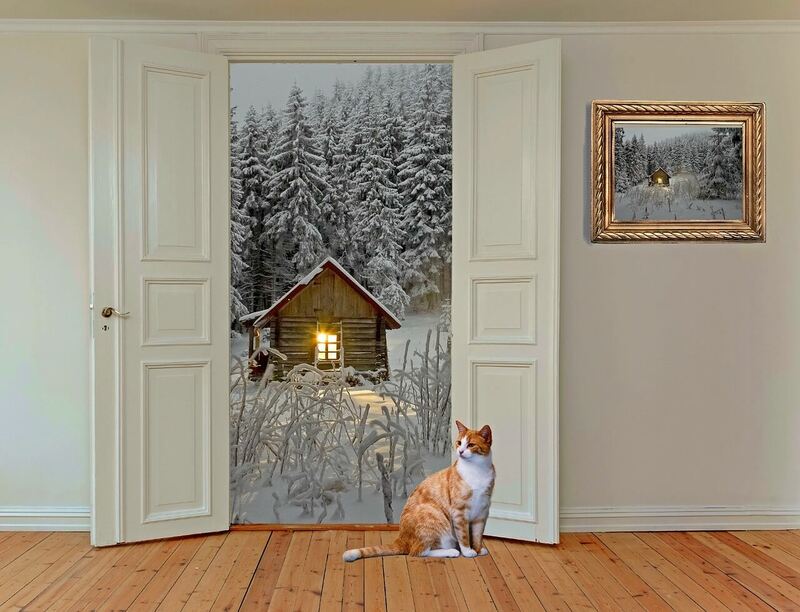 Put some doormats on the inside of your outdoor doors. The mats will take much of the snow and debris from shoes and boots, so that it stays in one spot, and not all over every floor.. You could also look for a hard plastic boot tray to sit by your outside doors so that people can leave their shoes or boots somewhere that won’t damage the carpets. If you have pets, you could also keep a towel by the door, so that you can dry it off before it walks all over your carpets. Regular cleaning really helps keep life and color in your carpets, even during the winter months. You will need to vacuum, and deal with any spills in exactly the same way as you did in the summer. However, it’s not advisable to deep clean your carpets during winter. You could do a deep clean before winter, but you will definitely need to deep clean after winter. If, for some reason, it is necessary to deep clean your carpets in winter, it would be best to contact a professional carpet cleaning company. They will be able to clean and dry your carpets efficiently and effectively. You can help protect a high traffic area by using rugs to cover the carpet. Rugs can be easier to clean than wall to wall carpeting, and you can keep at least some of the dirt away from the carpet underneath. When you’re looking for rugs, look for ones that will be easy to care for. Wool is not a good choice, but synthetic fibers are. When winter ends you can clean the rugs thoroughly, roll them up, and store them away. The outside is going to be cooler, and you’re probably going to turn your heat up. These changes will lead to changes in humidity, which can have an effect on your flooring. If you think you have a problem with the humidity in your home you can buy a humidifier to keep moisture in the air, or a dehumidifier to take moisture out of the air. One of the biggest problems in winter is salt. Many people use salt to melt the snow and ice. It’s very effective, but it can stick to shoes and transfer to your carpets. Vacuuming regularly will certainly help, but for extreme build-up you will need to call a professional carpet clean to clean your carpets using hot water extraction. 1Clean Air operates the website www.1cleanair.ca, which provides the service of duct & carpet cleaning.